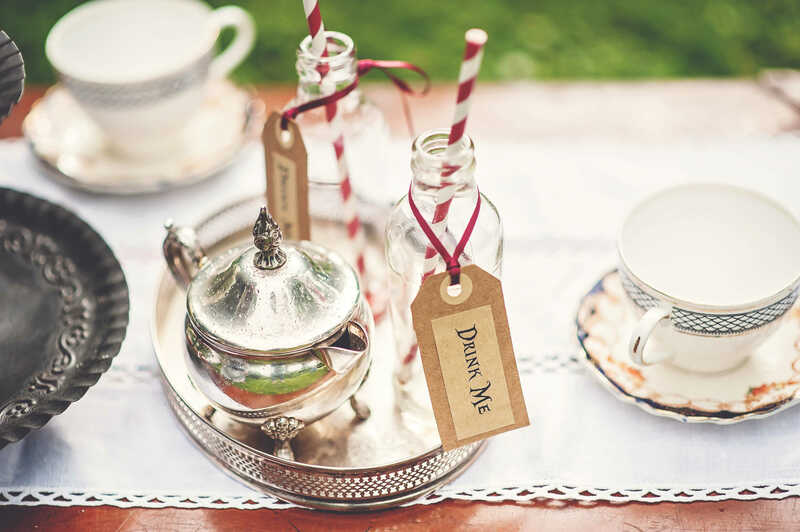 Add a sprinkle of vintage charm to your child's party with our vintage tea party hire. 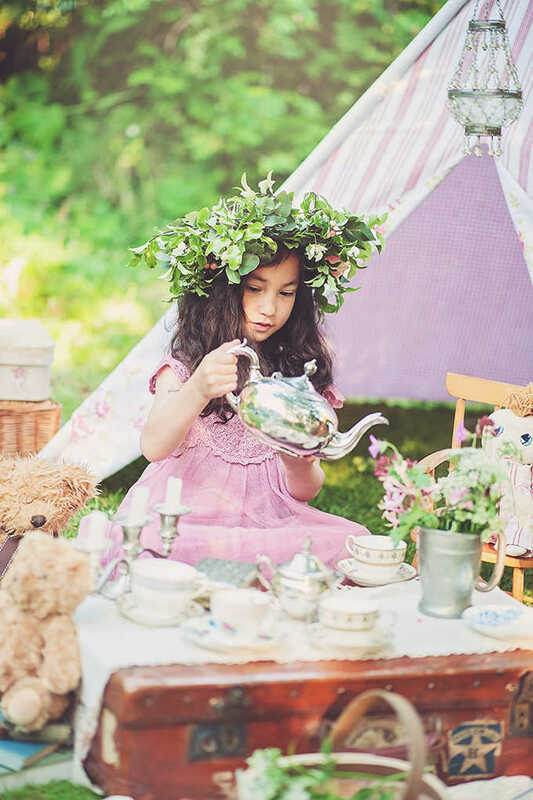 Choose from fun themes such as Teddy Bear's Picnic, Woodland Fairies or Alice in Wonderland to create a magical party that your children and their friends will never forget. 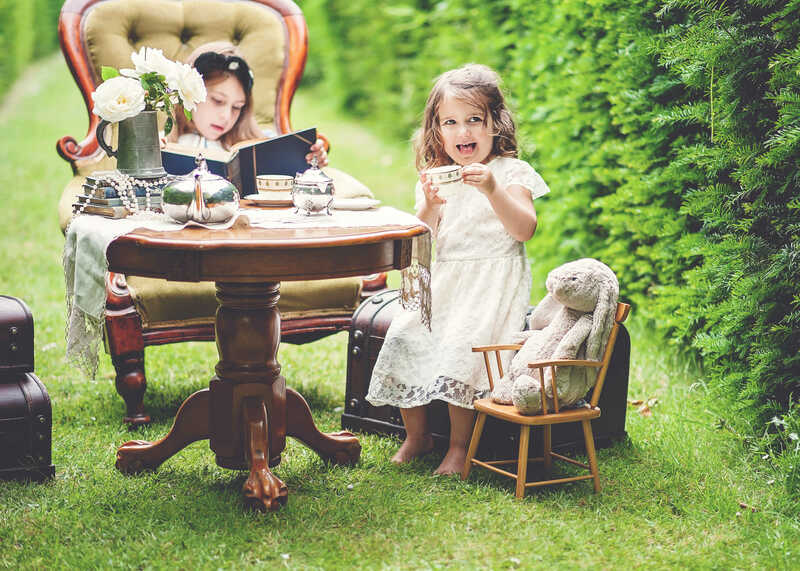 We have child-friendly china and tableware for the afternoon tea party and plenty of vintage toys, games and props for the perfect party. 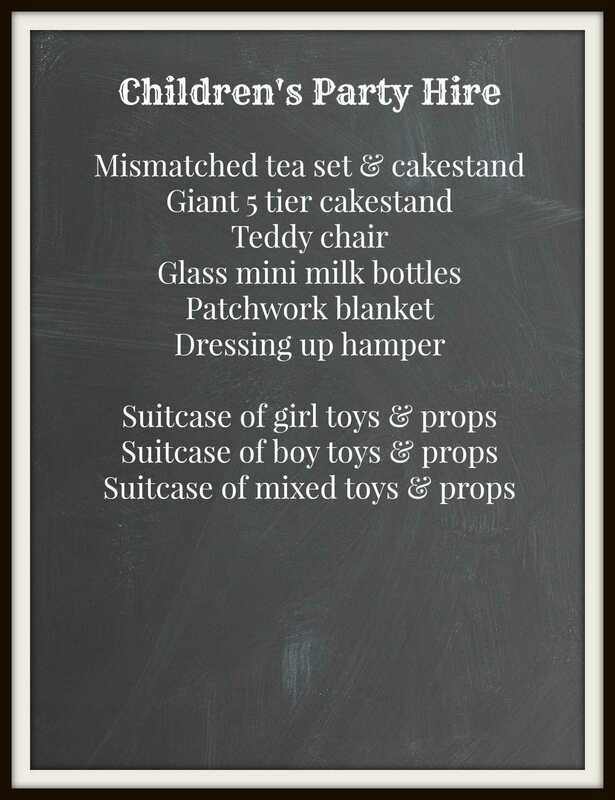 All you need to add is sandwiches, cakes, drinks and friends! 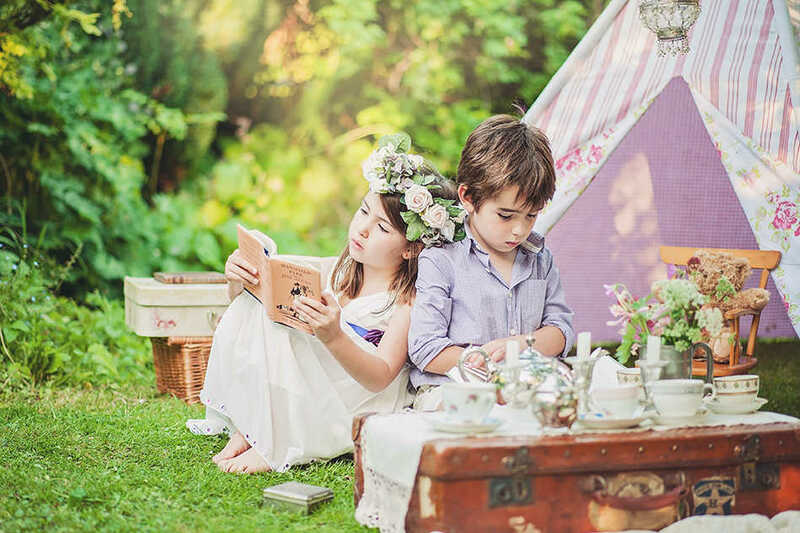 We have plenty of package options for girls and boys of all ages. 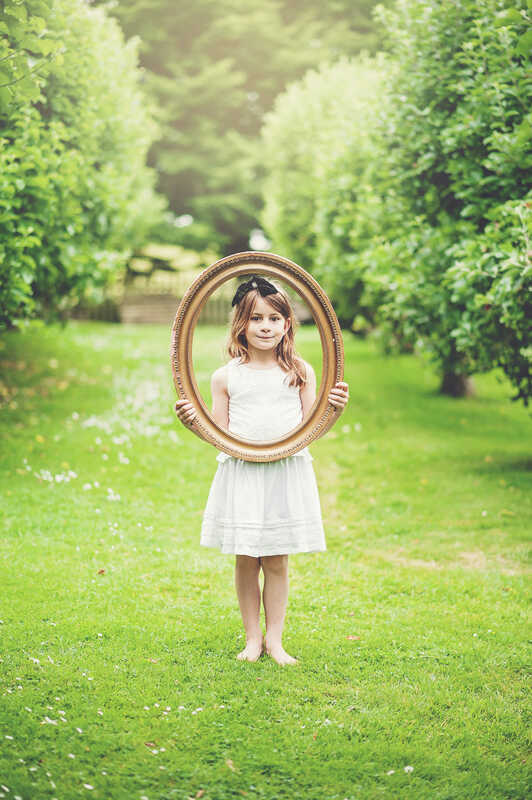 We can deliver to your door and even set up for you too. 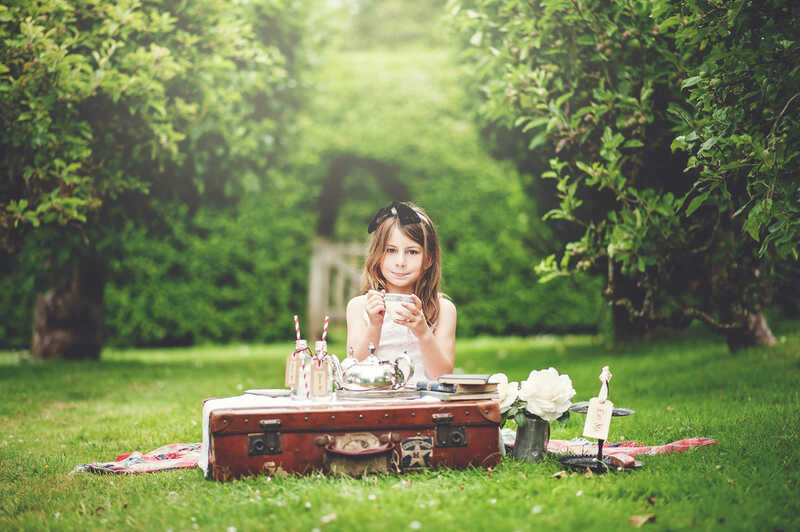 Our suitcases of props are ideal for photoshoots too.